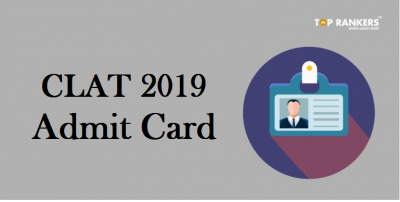 WBPSC Junior Engineer JE Admit card will be released online in the month of February. 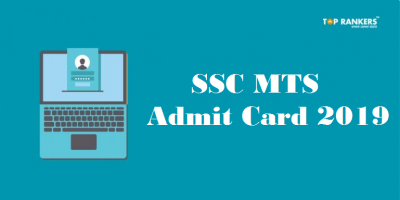 The admit card is the written examination of is for Junior Engineer for the post of Mechanical, Electrical, and Civil. 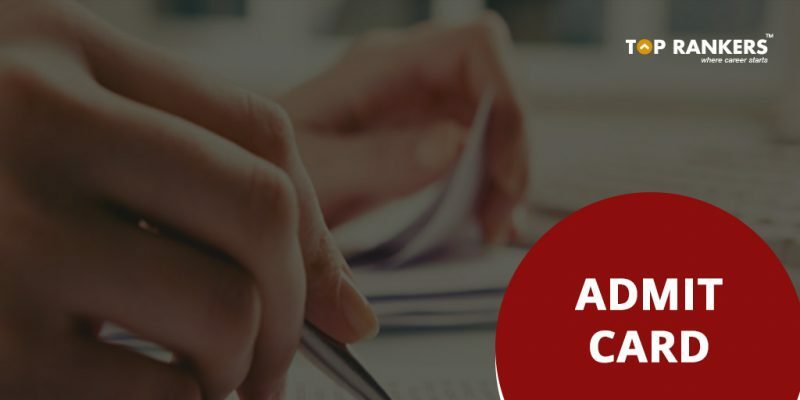 a) Written Examination – Time – 2 hours: The written examination will consist of Multiple-choice Questions of one paper covering Engineering subjects for Mechanical, Electrical, and Civil. There will be 100 questions carrying 2 marks each totaling to 200 marks. Candidates who score high marks in the written examination will be called for Personality test. Full Marks – 200.
b) Personality Test -: A limited number of candidates, selected on the basis of the results of the written examination, will be called to Personality Test carrying 100 marks.Full Marks – 100. Selection will be based on the total marks obtained in the Written Examination and the Personality Test. 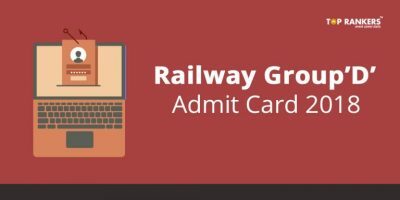 How to Download WBPSC Junior Engineer JE Admit card 2018? 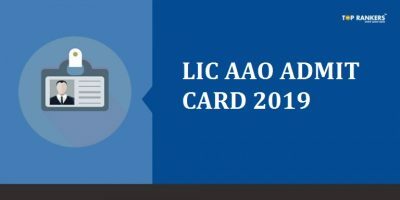 It is mandatory to carry WBPSC Junior Engineer JE Admit card to the examination hall. Candidates who do not carry WBPSC Junior Engineer JE Admit card will not be allowed inside the examination hall. It is also compulsory to carry valid photo ID proof like AADHAR card, PAN Card, Voter ID or Drivers license to the exam hall. About WBPSC: As a body enshrined in the Constitution of India, the Public Service Commission, West Bengal, has sincerely remained active in discharging its constitutional duties and living up to its tradition as inherited from the Bengal Public Service Commission that was formed under the Government of India Act,1935 and which started functioning with effect from April,1937. The WBPSC regularly conducts various examinations for recruitment into government jobs in West Bengal.